Buju Banton AKA Gargamel (born Mark Anthony Myrie; 15 July 1973) will be released from US federal prison on December 8th, 2018. Within a few days means that Buju will be a free man. 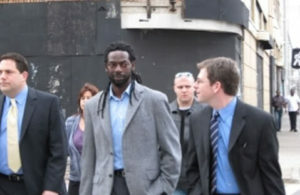 After serving a 10-year sentence stemming from drug related charges Buju is ready for the road. Fans from around the world are anxiously awaiting the return of Buju Banton. Prior to his runnings with the law Buju was dubbed a legend in Reggae music with a large worldwide following. What will be Buju’s Instagram page look like? His a new album is scheduled for early 2019. 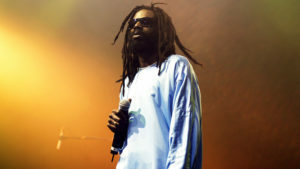 In a message to his fans last week; Buju thanked his fans for their support. He also assured his fans that he will focus on his musical craft moving forward. Buju Banton won a Grammy in 2011 for Best Reggae Album for his album Before the Dawn.